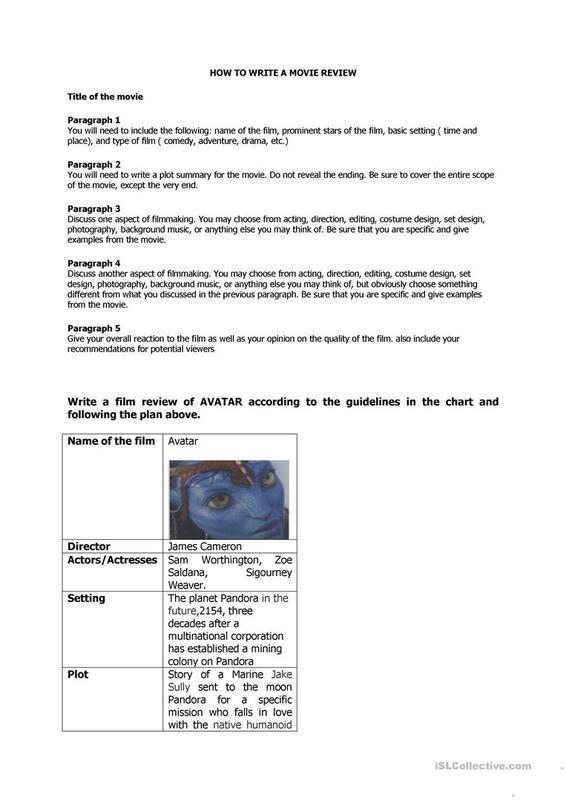 I have uploaded a plan and a chart about AVATAR to be used in class while writing a film review. Hope , it's useful. I used it in my high school classes with teenagers. 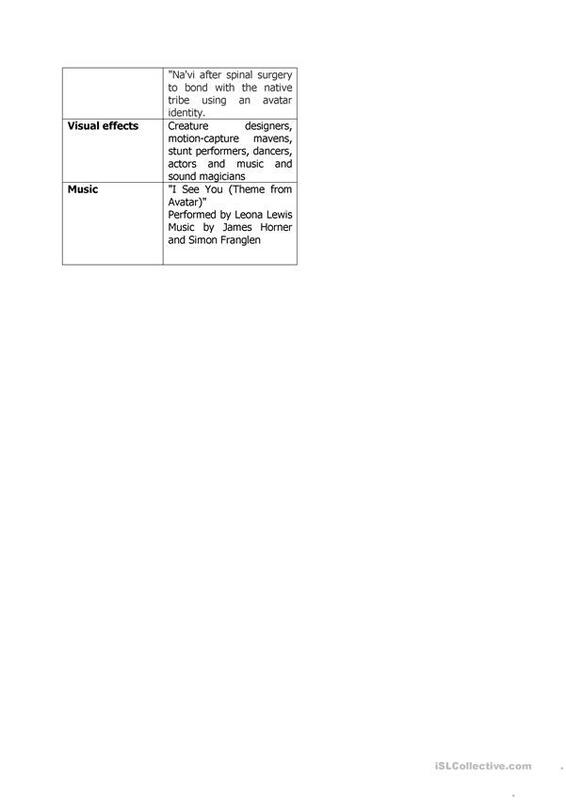 The present downloadable printable was created for high school students at Intermediate (B1) and Upper-intermediate (B2) level. It is aimed at revising Verb tenses in English, and can be used for working on your pupils' Writing skills. bonal is from/lives in Turkey and has been a member of iSLCollective since 2010-12-03 07:52:16. bonal last logged in on 2019-04-03 08:47:47, and has shared 10 resources on iSLCollective so far.